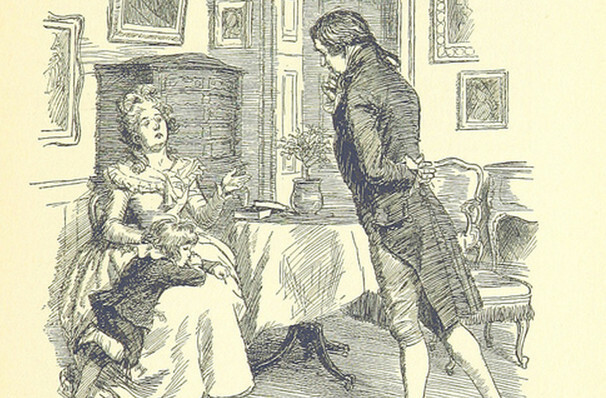 Why See Sense and Sensibility? Jane Austen's classic novel is brought to the stage in a new adaptation from ISU Theatre. Written by ISU alumnus Kerry Skram, this Sense and Sensibility influses Austen's work with a new female perspective for the 21th century, while still retaining all the novel's humor and social commentary. The story centers on a pair of sisters, Elinor and Marianne Dashwood, living in late 19th Century England. Elinor is the older and more reserved of the two, while Marianne is a free spirit who pushes against the constraints of polite society. We follow them as they move to a cottage in the countryside with their mother, and meet the various suitors who turn up at their door. Will any of them prove an intellectual match for the girls? Seen Sense and Sensibility? Loved it? Hated it? Sound good to you? 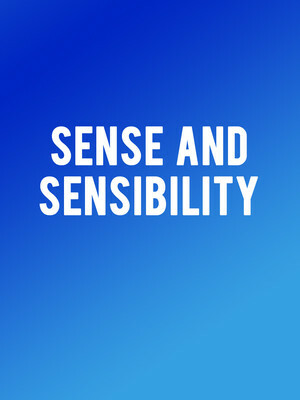 Share this page on social media and let your friends know about Sense and Sensibility at Fisher Theater.